Laura Handler is an internationally active musician. She has performed with the La Orquesta Sinfonica Nacional de Costa Rica and La Orquesta Sinifonia del Estado de Mexico, and she was principal cellist with Las Solistas de San Jose (Costa Rica). She was also professor of cello at the University of Costa Rica. State-side, Laura has performed chamber and orchestral music with the Columbus Symphony Orchestra and the Pro Musica Chamber Orchestra of Columbus. 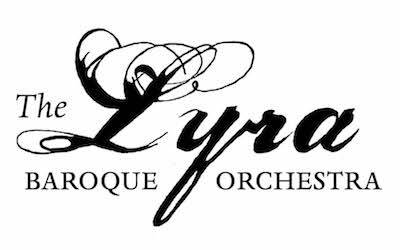 In addition to performing with Lyra, Laura also performs with Nautilus Music Theater, Les Favorites Baroque Ensemble (Eau Claire WI) and Haydn by the Lake (Chicago). Laura is a member of The Monarch Trio and the Arabesque Trio and is active as a free-lance player throughout the region. She is an Artist Member of Thursday Musical and a member of the Schubert Club Metro Artist Program. In addition, she maintains a private teaching studio. Laura received her M.M. in music from Ohio State University. She has also studied Baroque Cello at the Baroque Performance Institute of the Oberlin (OH) Conservatory with Catharina Meintz and Ken Slowick and in Vancouver (BC Canada) with Viola de Hoog.